Moving YOU into the future! 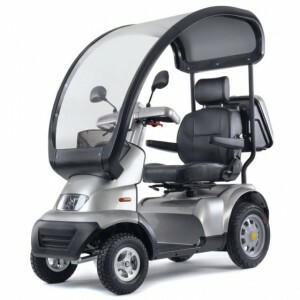 Shop ScooterCity, Canada, for full range of mobility scooters and electric (motorized) wheelchairs. We’re open Monday through Friday from 8:30am to 5:00pm. 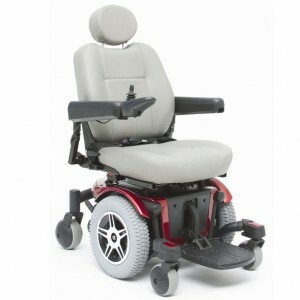 Check our quality used equipment or enquire about convenient and affordable scooter and wheel chair repairs. 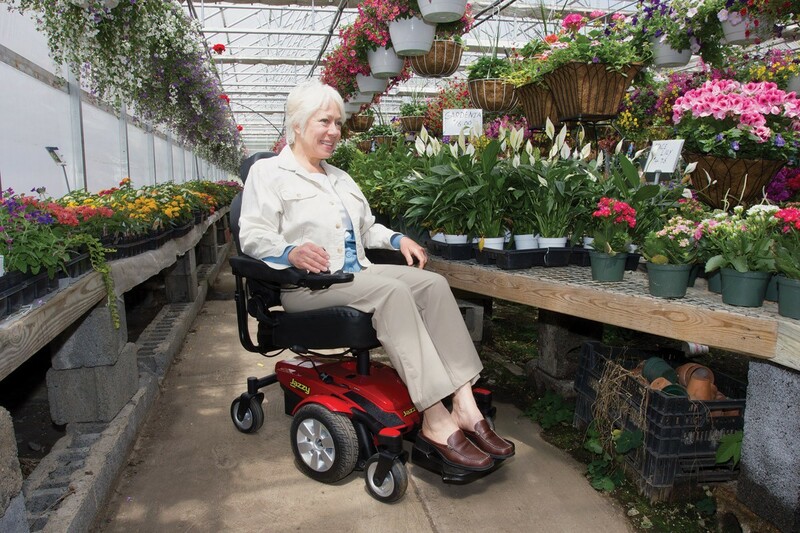 We want you to find the perfect mobility product for your lifestyle. You should never buy before you try. That’s why we allow for free in-home trials before you commit to any purchase. 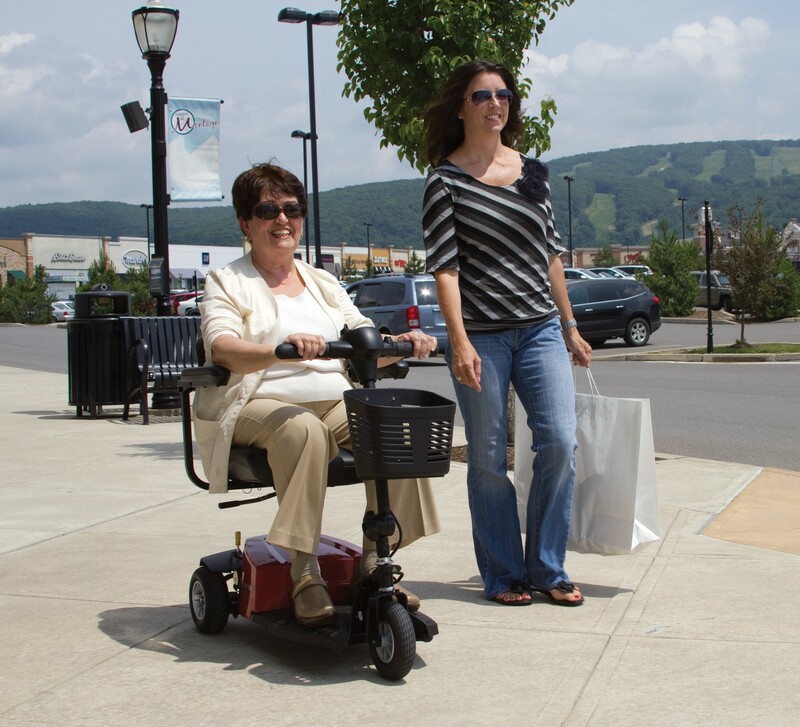 If you’re looking for a mobility scooter or power wheelchair, but you’re not sure where to start, fill out a form and we’ll provide you with a personalized information package. 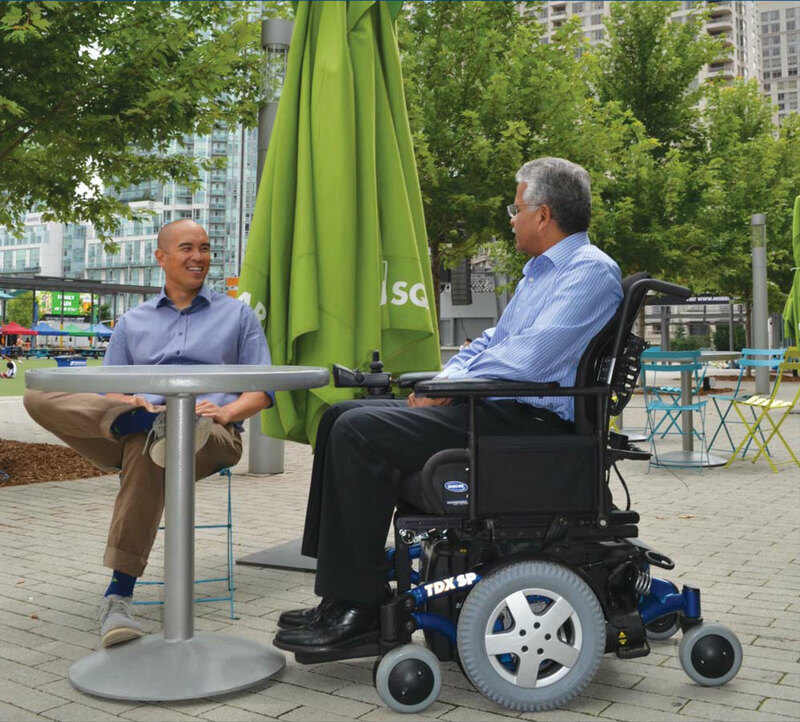 We’ll ship your new mobility scooter or power chair right to you – for free! If your purchase needs repairs we’ll pick it up, repair it, and promptly return it to you with no call out fees. 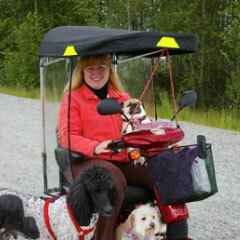 Serving the Vancouver lower mainland and greater Fraser Valley areas, Scooter City provides personal service and quality mobility products. 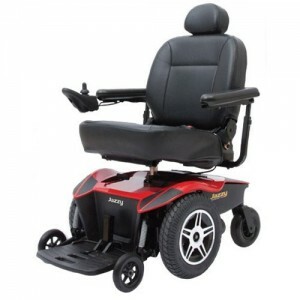 If you are in the market to rent or buy, new or used electric wheelchairs, power chairs or mobility scooters, we are here to help. Call Scooter City today. 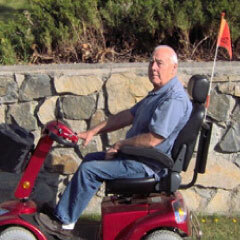 Scooter City carries a selection of quality pre-owned scooters and power wheelchairs. All our used equipment has been inspected to ensure everything is in safe working order. Stay put, we’ll come to you! We understand that mobility can be an issue. That’s why we deliver your purchases right to your door for FREE! No call out fees means we’ll also pick up your scooter if it breaks and deliver it back to you – all for free.